FACEIT are pleased to reveal viewing figures for the Minors that took place throughout July. The Minors saw teams from Asia, CIS, Americas and EU compete over the course of three weeks for a spot at the Major this September with the Europe Minor breaking records for the highest viewership. Total hours watched across the four regions amounted to over 6.4m excluding Chinese viewership over 3x the number of hours watched for the last Minors. The Europe Minors alone saw 4.3M hours watched, peak 147k concurrent views and 82k average viewers, excluding Chinese viewership. Average viewers and hours watched were more than triple that of the last two EU Minors. The FACEIT London Major is the most prestigious esports tournament to take place in the UK and the Major itself is the most prestigious esports tournament in the Counter Strike: Global Offensive (CSGO) calendar. The first qualifying tournament, the FACEIT Minors, secures two teams from each region with a spot at the $1,000,000 Major this September. The winning team from each region also won $50,000. Throughout July, 32 CS:GO teams from around the world battled it out for supremacy in an exciting and unpredictable Minors circuit at the world famous Twickenham Stadium in London. 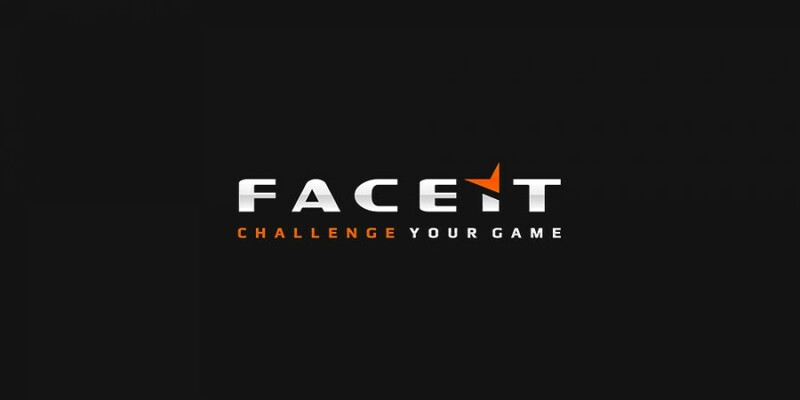 Today, FACEIT can also reveal that both Challengers (5th-9th Sept) and Legends (12th-16th Sept) stages of the Major will head back to the iconic Twickenham Stadium. The biggest CS:GO teams from around the world will once again be treated to state of the art facilities including the executive chef and 24-hour practise facilities.